YMCA are proud to be a Thrive partner. Thrive was established in 2013 to ensure there is a co-ordinated local response to the needs of vulnerable people in Telford. 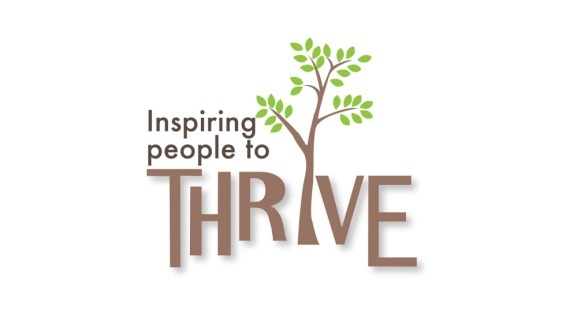 The founder members of Thrive – Stay, Bromford Support, Maninplace, Wellington YMCA and The Salvation Army Kip Project came together out of a shared ethos and belief that with the right support, everybody has the potential to “Thrive”. Support is given in the customer’s home, on the phone, or even at drop-in hubs which are located throughout Telford. We hold a drop in service every Monday from 11.00am until 1.00pm at Consort House. Support can be regular, or a one-off session.